The main hall was rebuilt in 1603 by Hideyori Toyotomi. 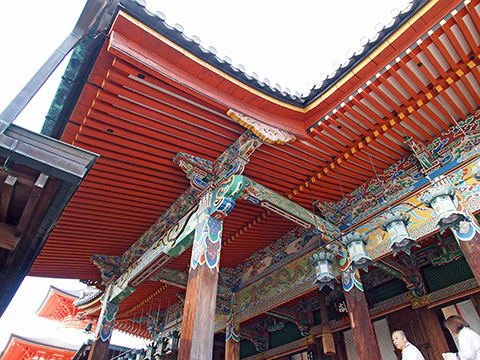 Extensive color restoration work has been carried out at Heisei renovation work and it is extremely colored. 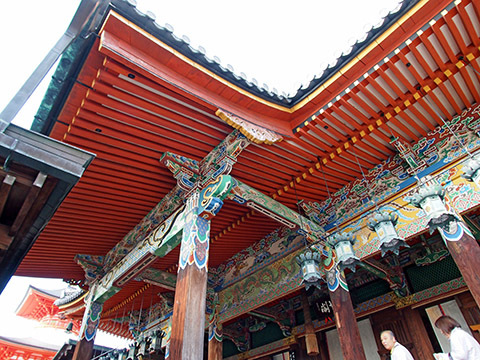 It is Hyogo Prefecture Designated Important Cultural Asset.